Boy Scouts, and many other businesses. We do our best to support American workers by offering a full line of Made in the USA products. Vector Shirts has been serving the embroidery community since 1995. Feel free to browse around this site. If you have comments or questions about our products or services, or simply need more information please contact us via E-mail or give us a call. 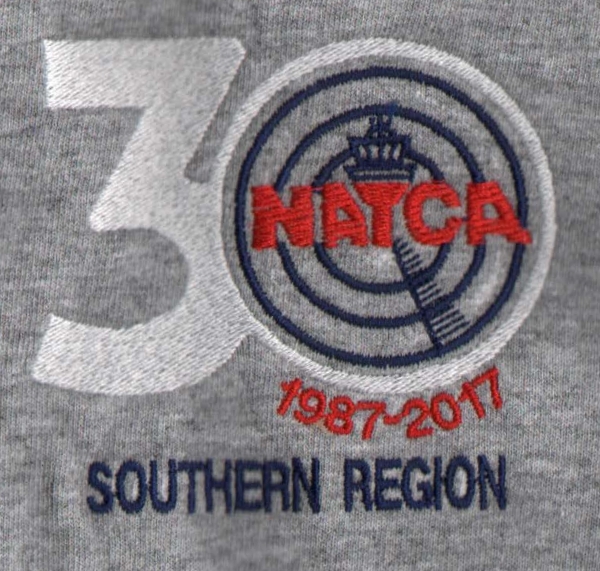 Vector Shirts is proud to be a Platinum sponsor of the NATCA Charitable Foundation. Retired NATCA Controller from CLT after 22 years service.